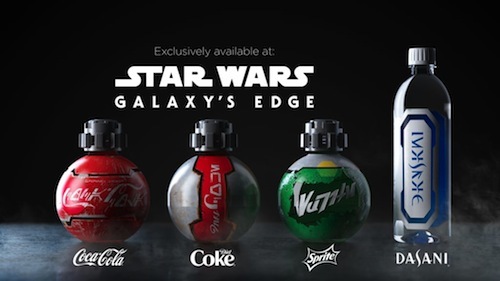 Fans visiting Star Wars: Galaxy's Edge will be able to buy Star Wars-themed Coca-Cola drinks shaped like BB-8 or a thermal detonator if you're an aspiring bounty hunter. Disney spokesman Scott Trowbridge said: “We’ve worked very hard to make sure that every detail feels authentic and consistent with what a real ‘Star Wars’ location would provide. “For over 40 years, people have been dreaming about stepping into the worlds of Star Wars. Star Wars: Galaxy’s Edge opens 31st May at Disneyland in Anaheim, California and 29th August at Walt Disney World in Orlando, Florida. 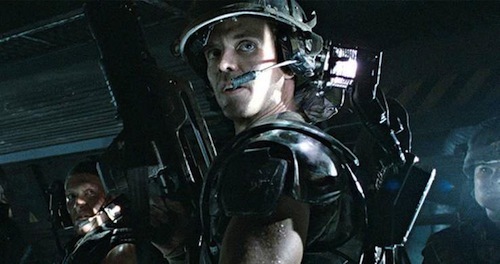 Friday is Alien Day and to celebrate the 40th anniversary of the original Alien directed by Ridley Scott, Audible has announced award-winner Dirk Maggs (Alien: River of Pain) will be directing a new audio adventure, starring Michael Biehn as fan-favourite Corporal Hicks (Aliens), based on William Gibson's unused script for Alien 3. Dark Horse Comics most recently adapted Gibson's script into a comic book. 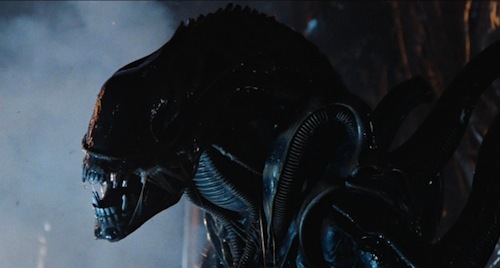 "The story begins with the Sulaco on its return journey from LV-426. On board the military ship are the cryogenically frozen skeleton crew of that film's survivors: Ripley, Hicks, Newt and Bishop. We travel aboard and hear an alarm blare. Our heroes are no longer alone..."
The full voice cast includes Tom Alexander, Barbara Barnes, Michael Biehn, Cliff Chapman, Samantha Coughlan, Ben Cura, Dar Dash, Harry Ditson, Mairead Doherty, Graham Hoadly, Lorelei King, Laurel Lefkow, Martin McDougall, Sarah Pitard, Michael Roberts, David Seddon, Andrew James Spooner, Siri Steinmo, Dai Tabuchi, Keith Wickham and Rebecca Yeo. I've had the pleasure of knowing Dirk Maggs since interviewing him, as an undergraduate at Bournemouth University, in 1995. His audio adaptation of Batman: Knightfall for BBC Radio 1 piqued my interest: not only as a lifelong fan of Batman but also media production. So, while fans wait to see what Disney does with the franchise, it's worth listening - with headphones - to Maggs' awesome Alien audio dramas from Audible (affiliate link). There's a twist to this superhero tale, fellow true believers! 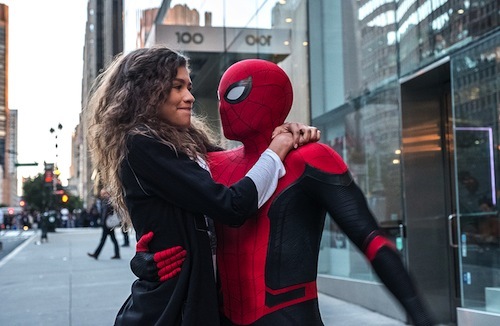 Spider-Man: Far From Home will close out the Infinity Saga and not Avengers: Endgame according to a Newsweek interview with Marvel Studios' president Kevin Feige. The release of Spider-Man: Far From Home has been moved forward to 2nd July. Avengers: Endgame opens in cinemas at midnight and fans will be able to find out for themselves how the depleted Avengers, bolstered by the arrival of Captain Marvel, defeat Thanos following the devastating finale of Infinity War. 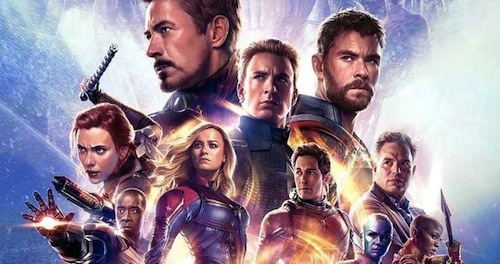 Avengers: Endgame is released in cinemas this week and early reactions to yesterday's world premiere suggest Marvel Studios has yet another epic blockbuster on its gauntleted hands mere weeks after the release of Captain Marvel! 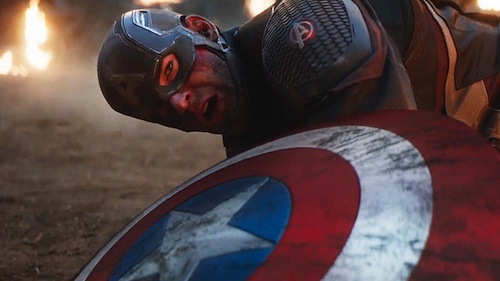 "There wasn’t a dry eye in the house as the credits rolled for #AvengersEndgame." I couldn't be more stoked for Avengers: Endgame! 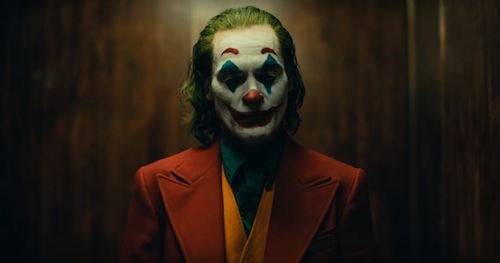 So much so, I'll be going offline from Thursday to avoid spoilers ahead of seeing it next Monday at Vue. 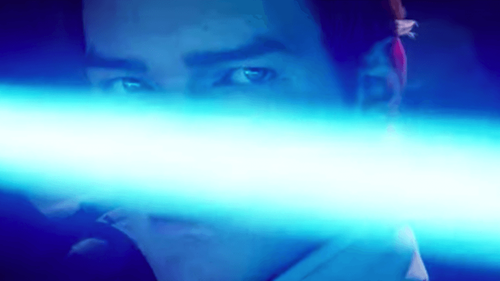 The title and first teaser trailer for Star Wars: Episode IX was announced during the Episode IX panel, featuring the cast and crew, at Star Wars Celebration Chicago. 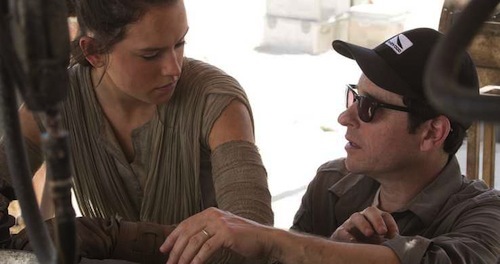 Disney has confirmed the Star Wars movie franchise will go on hiatus after the release of JJ Abrams' The Rise of Skywalker this December. 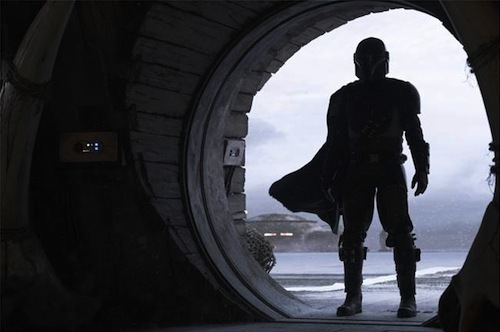 However, The Mandalorian live-action series will be on Disney+ (Disney's streaming service launches 12th November in the US). In related news. Alan Tudyk will reprise the role of K-2SO in a live-action prequel series to Rogue One: A Star Wars Story starring Diego Luna as Cassian Andor. What do you think of the title and teaser trailer? Let me know in the comments below. This isn't an April Fools' Day joke. The Sega Mega Drive Mini (Sega Genesis Mini if you're in the US) has been officially revealed with a price and launch date. Sega's following the success of Nintendo, and hopefully avoiding Sony's PlayStation Classic faux pas, with its own mini console, which has been developed in-house in the wake of concerns regarding previously licensed Mega Drive/Genesis consoles from third-parties, later this year. M2, the developer lauded for Sega Ages, is handling emulation. The £69.99GBP machine will include 2 control pads and 40 games (regions vary). 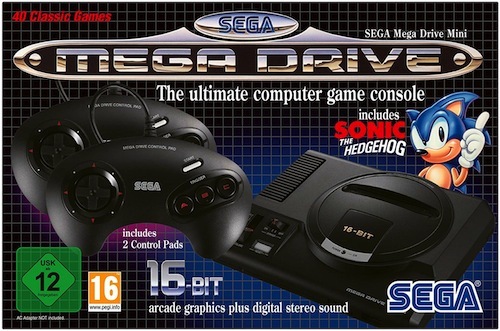 The Sega Mega Drive (Genesis in the US due to a copyright issue and at the suggestion of Atari before a distribution deal fell through because Jack Tramiel wanted to focus on the Atari ST) ignited the 16-bit console wars and pushed incumbent Nintendo off the top spot with its futuristic looks and edgy marketing targeted at the cool kids. As a college student, I remember flicking through the pages of Dark Horse Comics and eagerly awaiting the UK launch of the console in 1990. This would be my first new console since Atari VCS, and the 8-bit computer era, dominated by the Commodore 64, was at an end. Near-perfect arcade ports of Sega titles, including Space Harrier and Golden Axe, were too irresistible. Whilst I already own Sega Mega Drive Classics for Xbox One, I'll be adding the Sega Mega Drive Mini to my classic console collection this September. Did you own a Sega Mega Drive/Genesis back in the day? What are your memories, will you be getting the mini console and which games would you like to see? Let me know in the comments below. The Sega Mega Drive Mini is available to pre-order (affiliate link).